On a secluded cove against a canvas of sand and sea, we offer bold new discoveries with our top-rated facilities for land and water adventures, world-class spa, inspired cuisine, and forward-thinking services that exceed our guests&apos; desires. 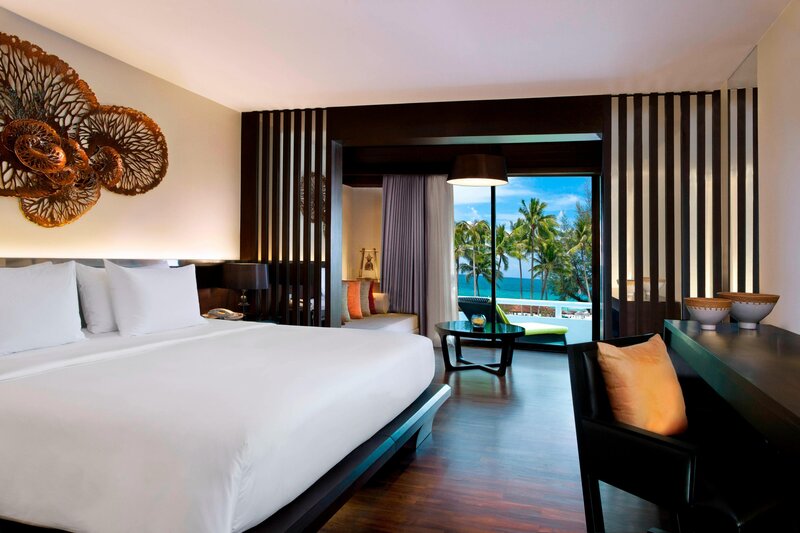 The resort&apos;s 416 rooms and 54 luxury suites blend the creative and the elemental with authentic Thai accents against a soothing tropical setting. Style coupled with superb amenities allows for a stay of limitless exploration and renewal. 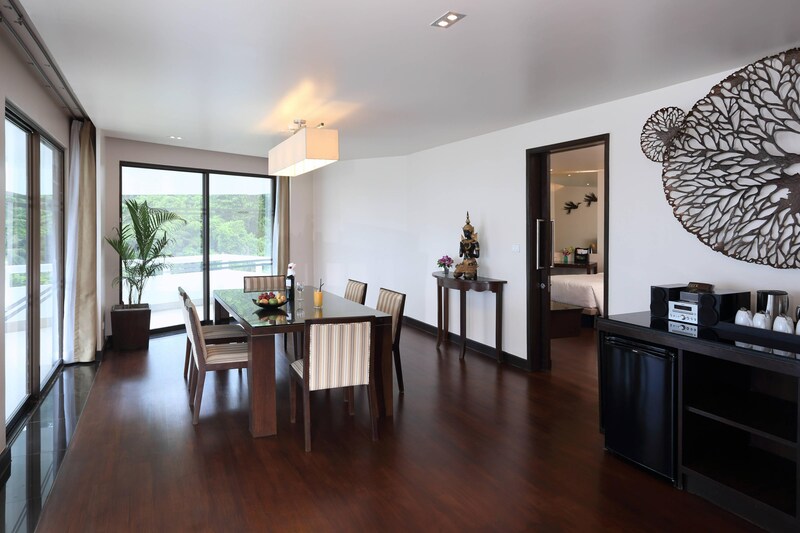 The Resort is located on a lush cove on a secluded, pristine beach, unlike most resorts on Phuket. 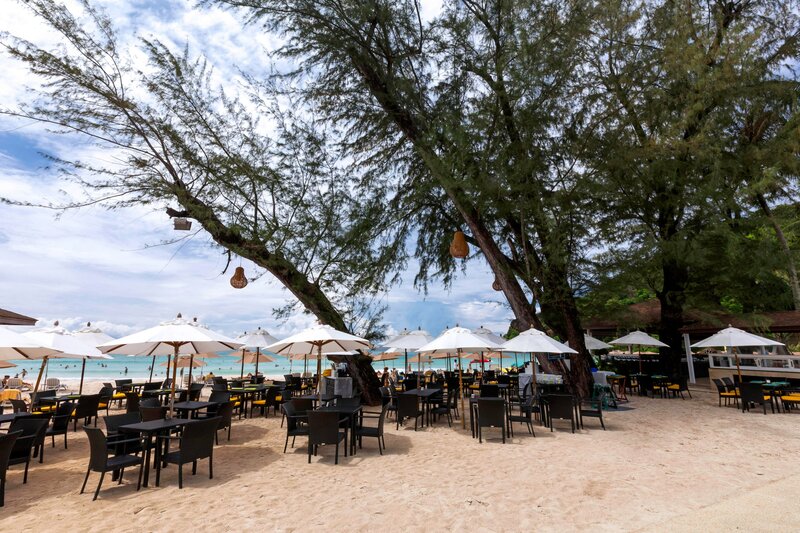 Guests enjoy a bit more privacy free from usual tourist distractions on other beaches on Phuket. All 470 rooms and suites at the Resort offer unique views. Sixty-seven percent (316) offer either pool or ocean views. Endless hours of limitless relaxation are in store at Le Méridien Phuket Beach Resort&apos;s two oversized swimming pools, located next to the beach and surrounded by reclining sun loungers and an enticing whirlpool. 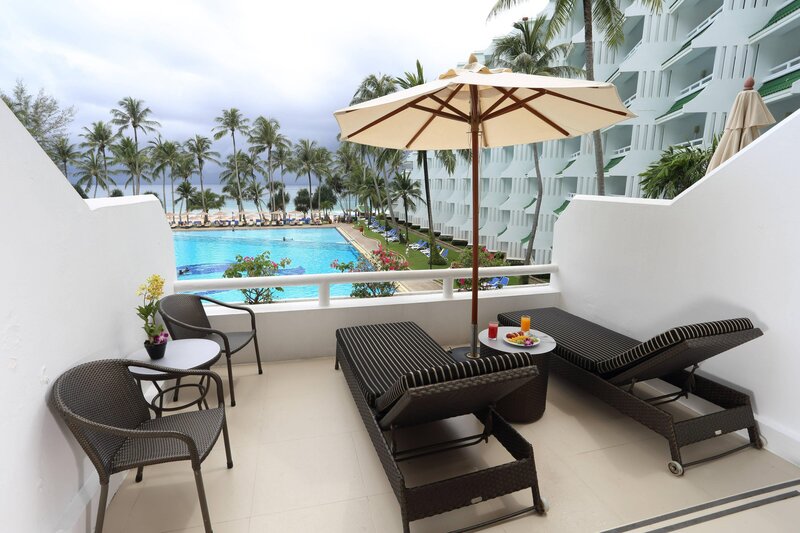 The Resort offers two outdoor over-sized swimming pools that provide amazing sea views, lush gardens, a free-form pool, kids&apos; water fountain, and shaded kids&apos; pool. The Sports team also conducts an aqua aerobics program at the Lap Pool. 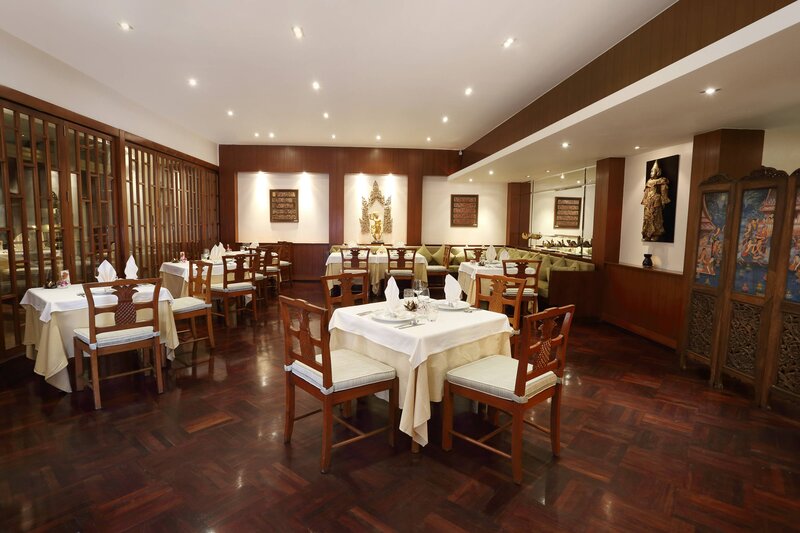 The Resort has a breadth of options for wining and dining. 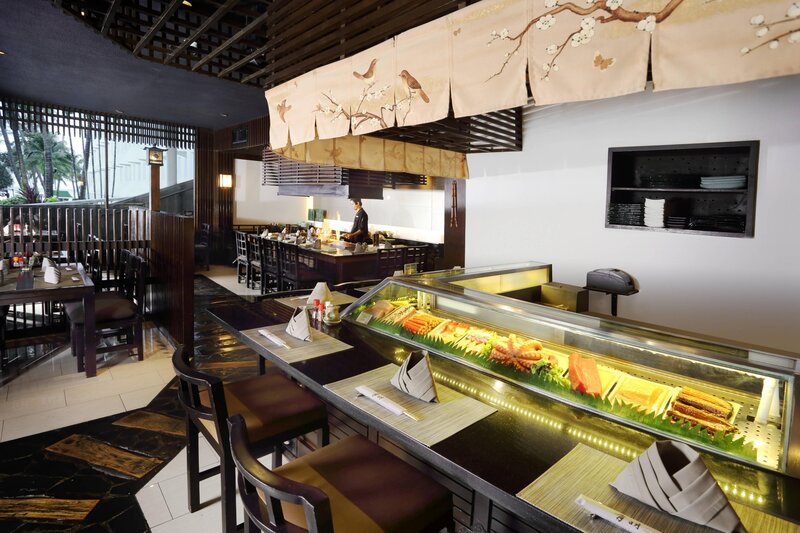 There are 10 restaurants and bars at the Resort serving the world&apos;s most popular cuisines. Ariake is listed in Thailand Tatler&apos;s Best Restaurants in 2017 and has a Certificate of Excellence from TripAdvisor in 2017. Portofino was awarded with a Certificate of Excellence by TripAdvisor guests in 2017.